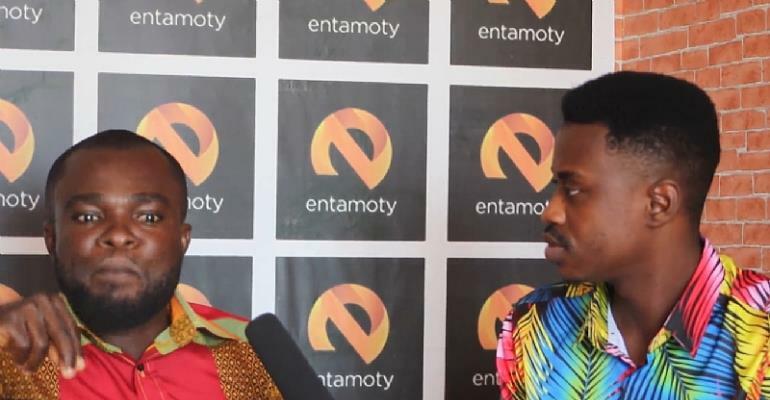 Alleged baby daddy of Rosemond Brown, Tony Cassano (Mr Foko), in a recent interview with Entamoty Media, has dared Akuapem Poloo for a DNA to prove and claim responsibility of his son. According to Mr. Foko, he still loves Akuapem Poloo and cares so much about the son. He claims all efforts to reach the actress have been unsuccessful.
" I love Akuapem Poloo so much, she can never deny my love if she sees me, I am daring her for a DNA test and if she denies I will drag her to court." Mr. Foko Voices out. Mr Foko is a professional Carpenter and a content producer based in Accra.